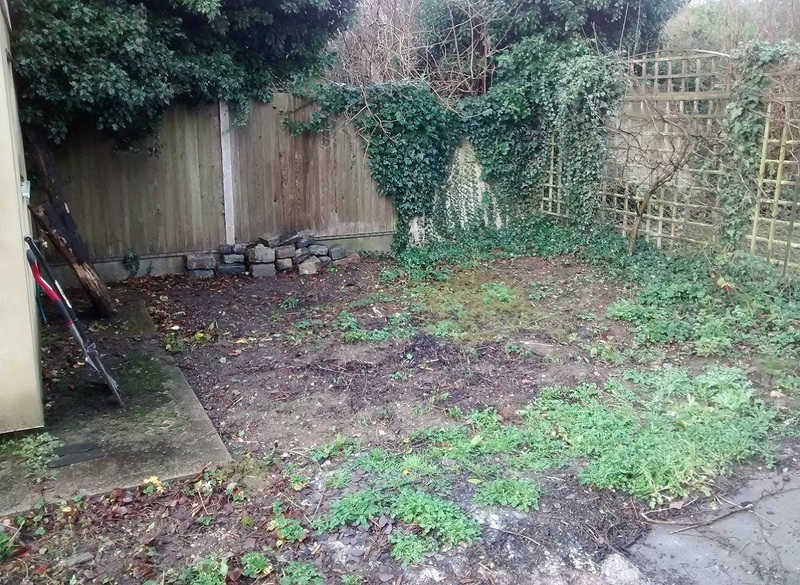 We had been working in this large garden of an Edwardian house in Maidstone for a few months when the customer decided to create an allotment area to grow their own vegetables. 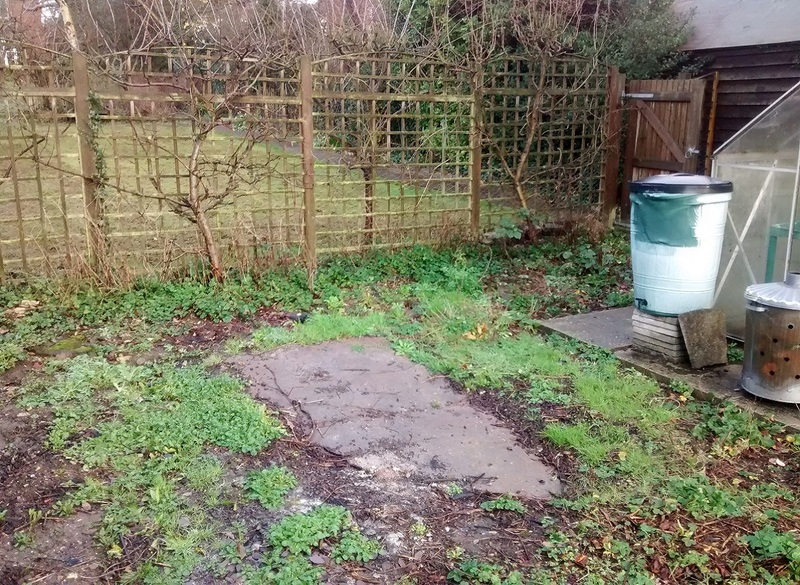 The area had obviously been used before but had been neglected. The customer wanted to control how they used the area and to be able to cover areas when not in use. They also wanted to keep maintenance to a minimum. 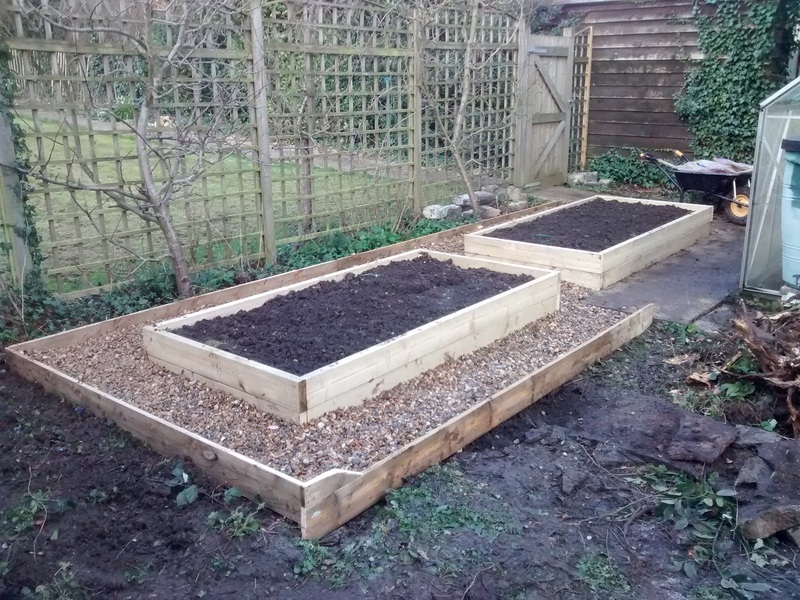 The ideal solution to this was to build raised beds. These can be bespoke-made to any size and height to fit the area you have. 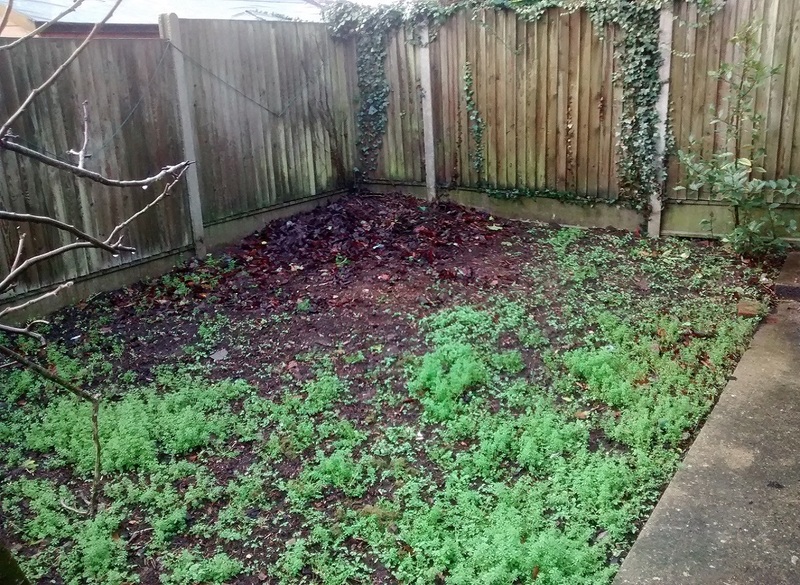 They can also be covered with membrane or old carpet when not in use to keep the weeds down. And they can be individually filled to create the right type of soil conditions for the particular crop you want to grow in each one. 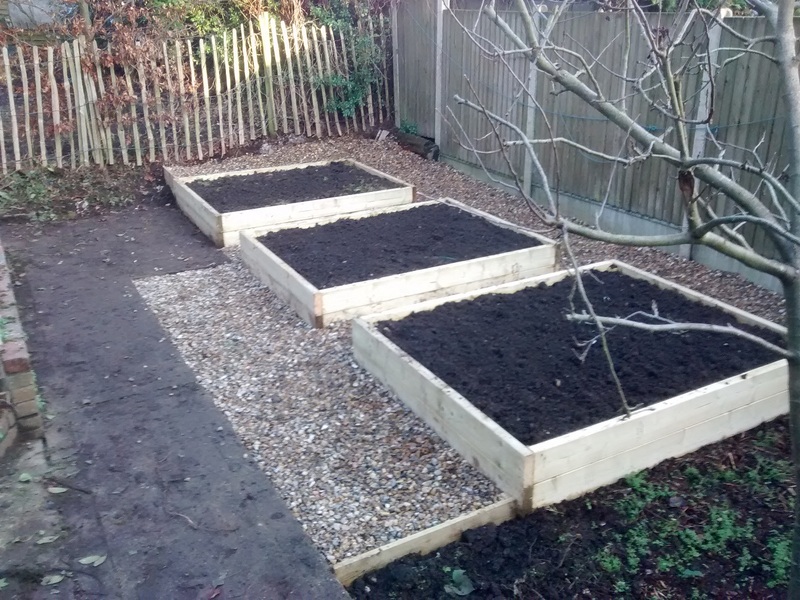 All the raised beds and compost were given paths of 20mm gravel over a woven membrane to keep the weeds at bay and allowing easy access to them. 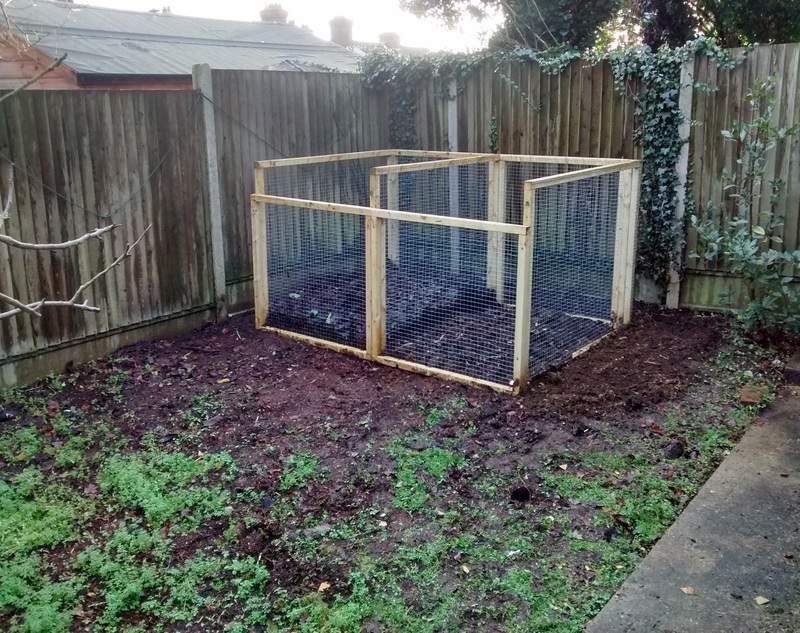 A solution was also needed for the large amount of grass clippings, soft cuttings, and weeds created by the garden not to mention the substantial autumn leaf-fall. 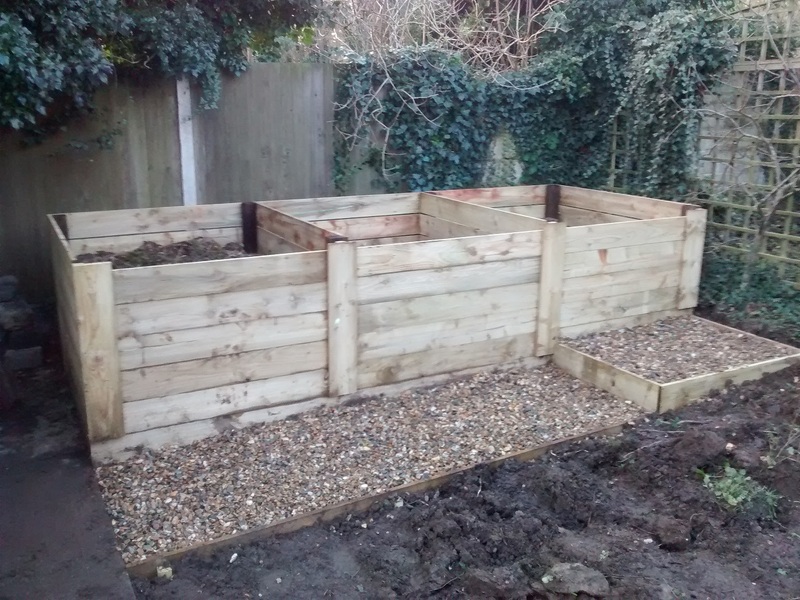 We recommended three compost bins and two leaf mould cages and sited these in two of the shadier areas. Composting your garden and kitchen waste is the most satisfying way of providing organic matter to add to your soil to improve its properties or for use as a mulch. 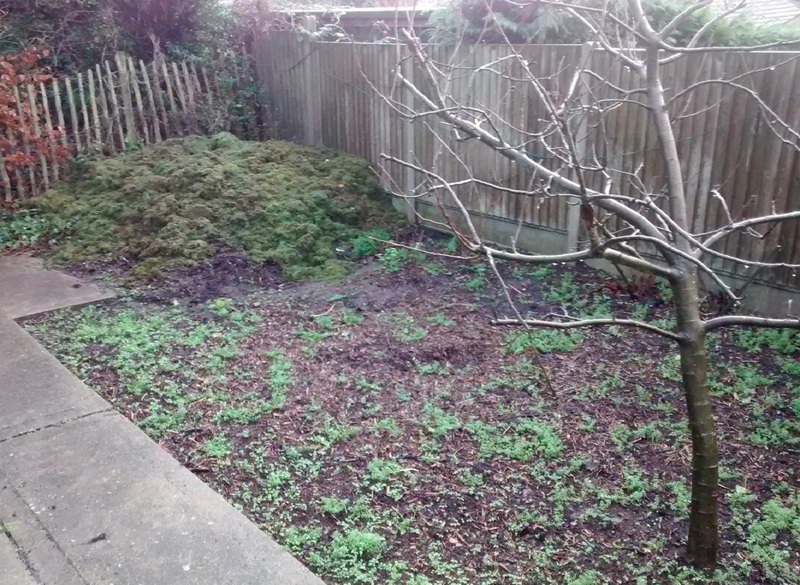 As long as you keep a roughly 50/50 balance of soft green material with brown woody cuttings and turn the heap over every few weeks or so, in about six months you will have pile of sweet smelling compost to use in your garden. The three bins allow you to let one full bin rot down over the season and use the other two to gradually fill and turn out from one to the other. The front sections slide in channels and are easily removeable for emptying and turning. Leaf mould takes a little longer to produce but couldn't be simpler. Just throw all the dead leaves into a wire bin and leave to rot down for a couple of years. The resultant crumbly material is a great soil conditioner or can be mixed with your own garden compost and soil to make potting compost.